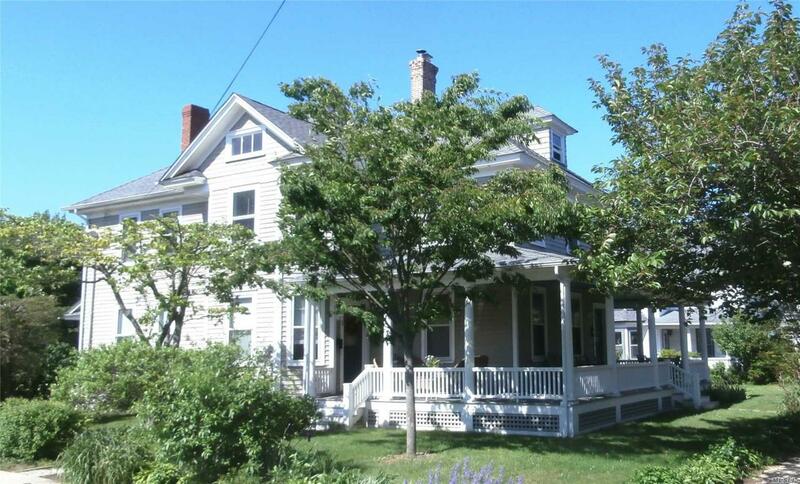 First Floor, 2 Bedroom/2 Bath Apartment In Renovated Victorian Home With High Ceilings. Rich In Charm And Detail. Formal Dining Room. Hardwood Floors Throughout. Central Air Conditioning. Dishwasher, Washer/Dryer. Convenient To All In Greenport Village!